When i used Startup Sound Changer to replace the startup sound, and rebooted the laptop, the login screen appears it didn't show any user accounts. Can anyone know hot to fix this?! Welcome to the forum. If you press cntrl alt del do they appear or in safe mode? Type %systemroot%\system32\restore\rstrui.exe and Enter at the command prompt to start the System Restore feature. Press F8 at start-up and select "Repair your Computer", it appears the program you used somehow corrupted winlogon.exe or authui.dll by what you're describing. 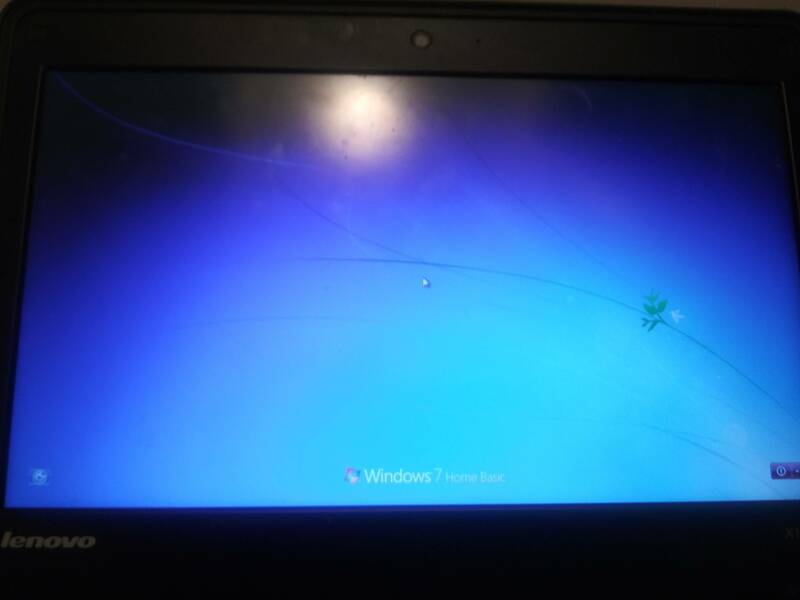 I used the System Restore feature, and rebooted the laptop after it was restored, and it boots to the OS like a charm. Good to hear the system restore can fix it. Gonna try to change the start up sound as well. Disabed User Accounts/Can't login. How do i get CMD before LOGIN?